Vodafone is ready to visit Pandharpur this year. The Vodafone Company started the conference in 2013. 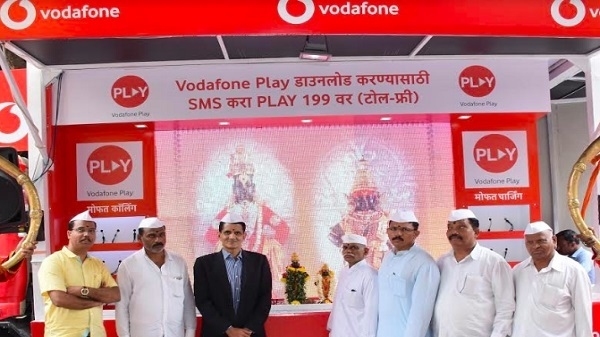 Vodafone helps Warakaris every year during this Pandharpur visit. 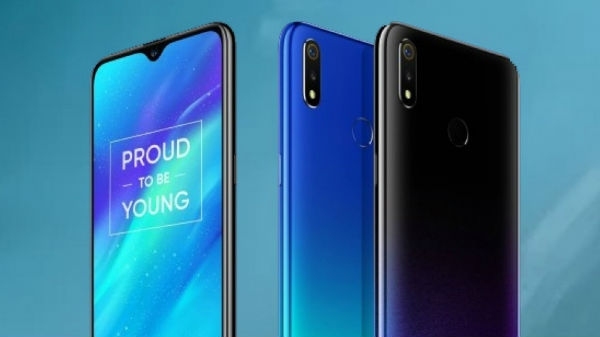 Similarly in the same year, telecom company Vodafone offers its services free of charge for Warkaris so that passengers can take advantage of it.